Ubisoft announced Sam, the company’s first personal gaming assistant designed to enhance players’ gaming experience. Sam leverages players’ profile information, game library, friends list, community and Ubisoft services to deliver tailored tips and information. Sam is in open beta and can be accessed now through the free Ubisoft Club mobile app. Currently, Sam is available in English only in Canada, with plans to extend the open beta to more markets in the coming months. Sam is part of Ubisoft’s efforts to continue innovating the Ubisoft Club and delivering new benefits to members. When gamers want to know about a release date, watch a trailer, discover Easter Eggs in a game or chat with Sam about the best Assassin in the series, Sam will direct them to the appropriate page on the Ubisoft website or elsewhere on the web. 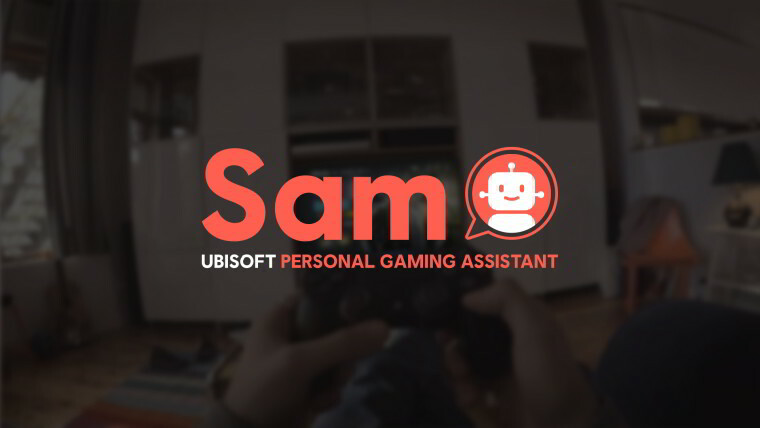 By chatting through voice or text input, players can ask Sam anything about Ubisoft games and services through Sam’s chatbot Q&A feature. Sam is directly linked to a player’s Ubisoft account, which allows it to analyse their latest matches and provide tailored hints and tips through the Daily Login feature, which is introduced with Tom Clancy’s Rainbow Six® Siege. Sam will analyze why a player is struggling during matches and will proactively send a video tip from the community. As Sam is in beta, additional features are planned in the coming months to enrich the service offered to the Ubisoft players. Sam leverages Google Cloud’s Dialogflow Enterprise Edition, an end-to-end development suite that uses natural language processing to build conversational interfaces. This technology will continue to help the dev team interpret and answer questions from users, as well as highlight the frequently asked questions for faster addition to Sam’s database. For more information on the Ubisoft Club, please visit https://club.ubisoft.com. The Ubisoft Club mobile app can be downloaded on Google Play and App Store.